This tropical paradise in the Indian Ocean comprises 115 coral islands and retains an old-world charm that has been lost in most of the rest of the world. The dazzling beaches and crystal-clear waters make the Seychelles one of the most idyllic places on earth. 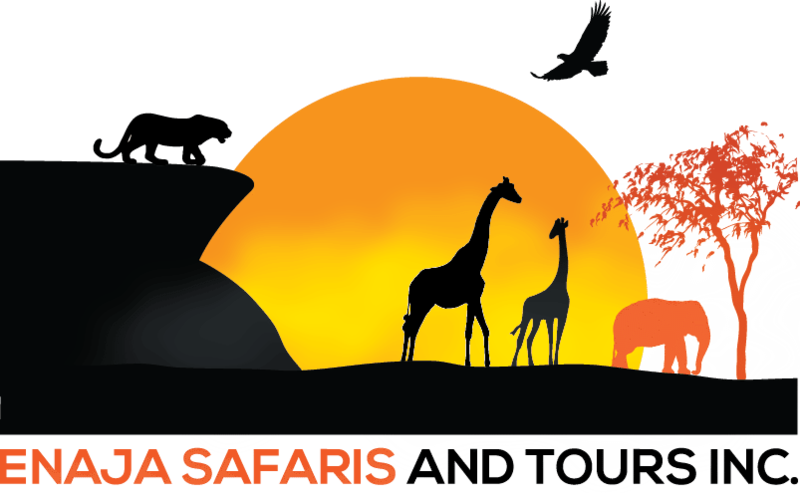 Its diverse colonial history includes African, Indian, European, and Asian influences, and even more diverse is the variety of wildlife found on and around the islands. Mahe, the main island, is home to Victoria, one of the smallest capital cities in the world. Here you can explore markets with an astonishing variety of seafood and crafts and gift shops burgeoning with items from local artists. 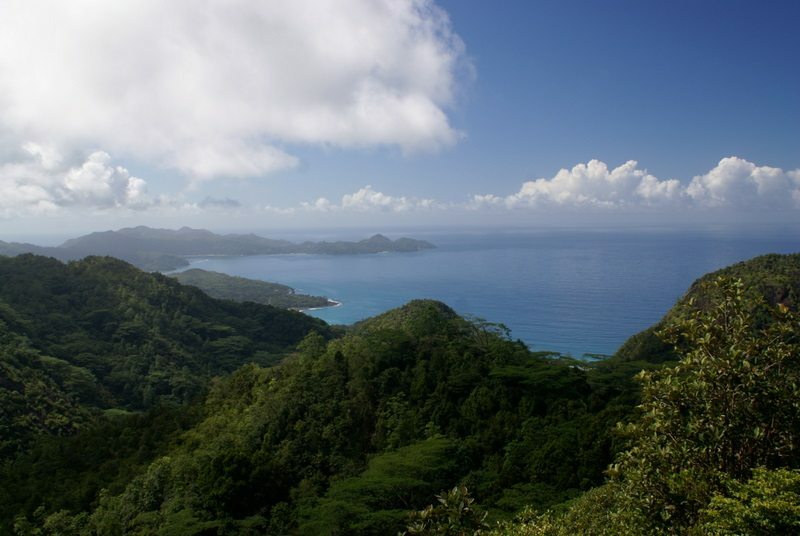 The sugar-white sand Beau Vallon Beach is shaded by palms and offers clear water suitable for swimming and snorkeling. 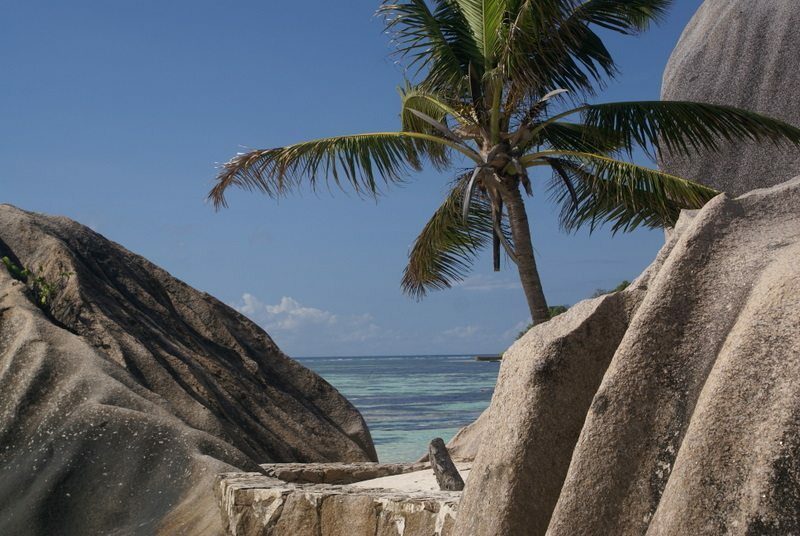 Praslin Island, sometimes referred to as the “original garden of Eden,” is home to the Valle de Mai (a World Heritage Site) where we find the famous coco de mer with nuts as large as 66 pounds. Praslin’s sister island, La Digue, takes us back in time as transport is by oxcart. 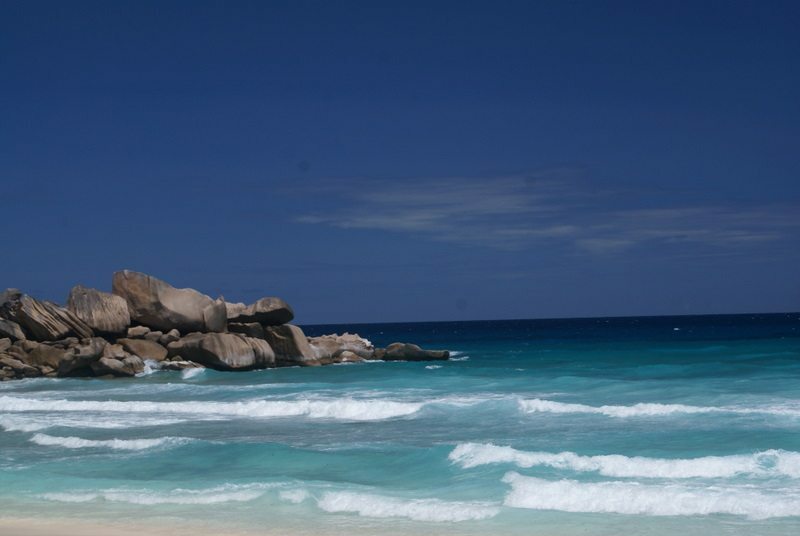 On La Digue is Anse Source D’Argent Beach, the image of the Seychelles with its emerald waters and pristine beaches. October, with temperatures in the 80s, calm waters and high visibility, is the best time to visit the Seychelles and is the peak season for whale shark sightings. 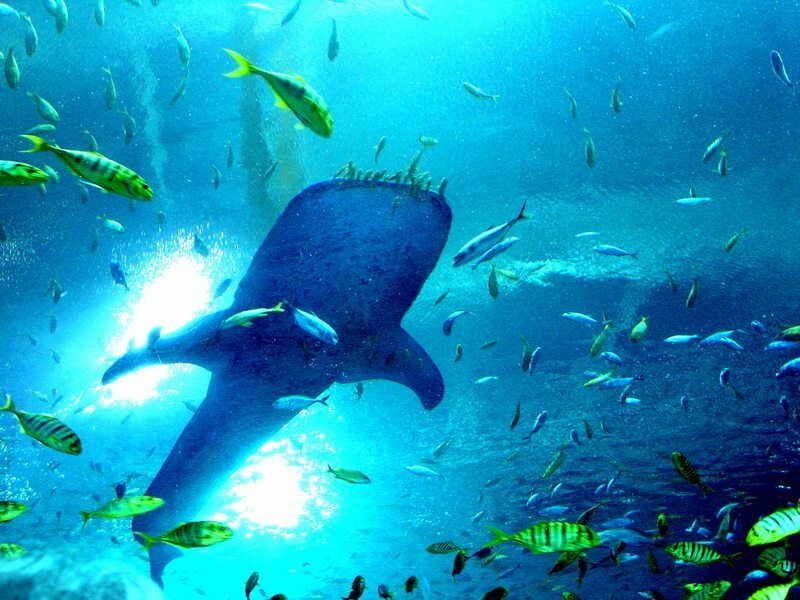 Of course there are other attractions, including manta rays with wingspans reaching 6 meters, barracuda, yellow snapper, moray eels, and over 900 species of fish. There are also numerous turtle breeding grounds, so expect to see hawksbill, loggerhead, and leatherback turtles while diving. The Seychelles truly are a diver’s paradise and an underwater photographer’s dream-come-true. On land there is excitement as well. The country’s islands are safe and clean, and the people are friendly and welcoming. With such a rich cultural mix, there is food and entertainment to please everyone. Go with familiar dishes or try something truly exotic such as smoked sailfish or bat in white wine sauce. 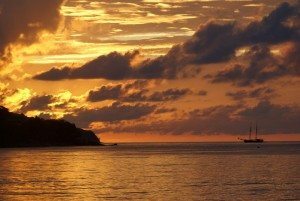 The nightlife will entertain anyone, with live music and lively bars on the main islands.